To my mind, Ken Lay is more than just a police chief; he’s an exceptional public figure, fighting to make a crucial difference to Australian society. In the following Herald-Sun article, Ken Lay has taken an articulate, uncompromising stand against violence against women. Having grown up in a home where I saw my mother abused, and then working for seven years as a bouncer and seeing women constantly sexually assaulted, I share his opinions. While it is a bit vulgar (like bragging about an act of charity), I recently quoted this article during an altercation in a locker-room in order to do what Mr. Lay thinks is right. 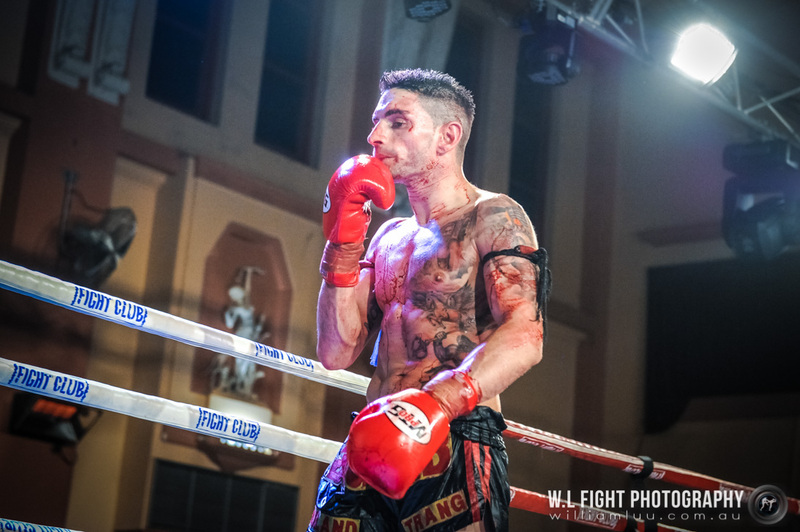 “It concerns me when we start considering cage fighting in the world’s most liveable city, especially when we’re seeing such great progress in reducing violence in our community,” Mr Lay said. I think Lay has a different experience of mixed martial arts to most enthusiasts of the sport. 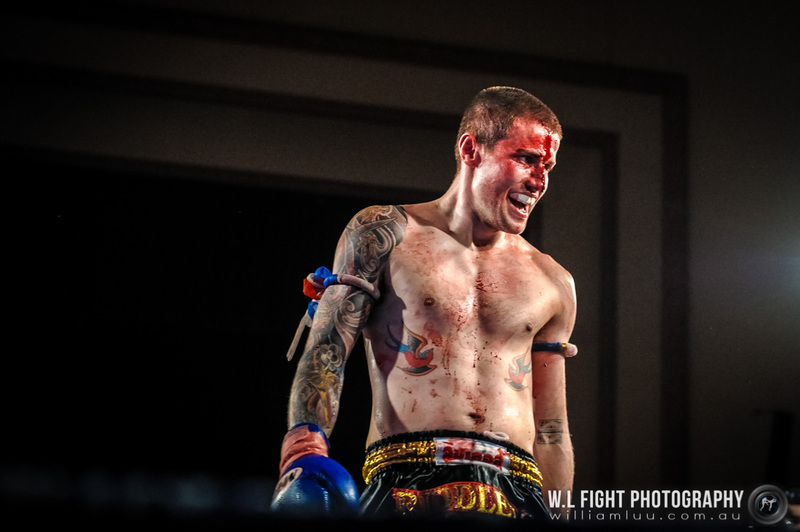 “I was outright offended by the false insinuations that MMA somehow provokes violence on our streets. “I’m a husband, father, teacher and four-time Olympian, professional mixed martial artist. I’m not a thug who instigates or encourages any form of senseless street violence. For my government and my police chief to say otherwise is completely insulting to me and my chosen profession. I agree with Kelly, but there’s more to it than that. Rather than engaging in a rant (which is very easy to do), I think it’s better to quote Cormac McCarthy, author of All the Pretty Horses, The Crossing, The Road, No Country for Old Men and Blood Meridian, who I believe to be one of the world’s greatest living writers. – Taken from The Crossing. 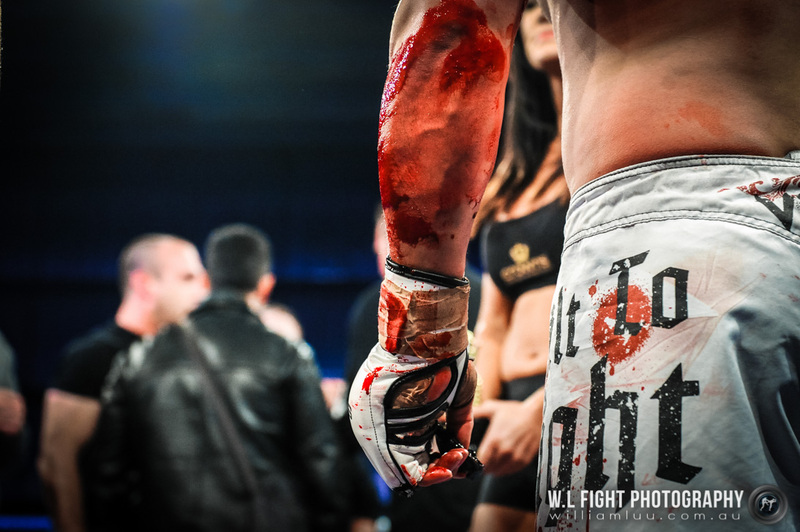 Blood is a flag that represents courage, persistence and sacrifice. Just as pain is proof of love, blood is proof of life. 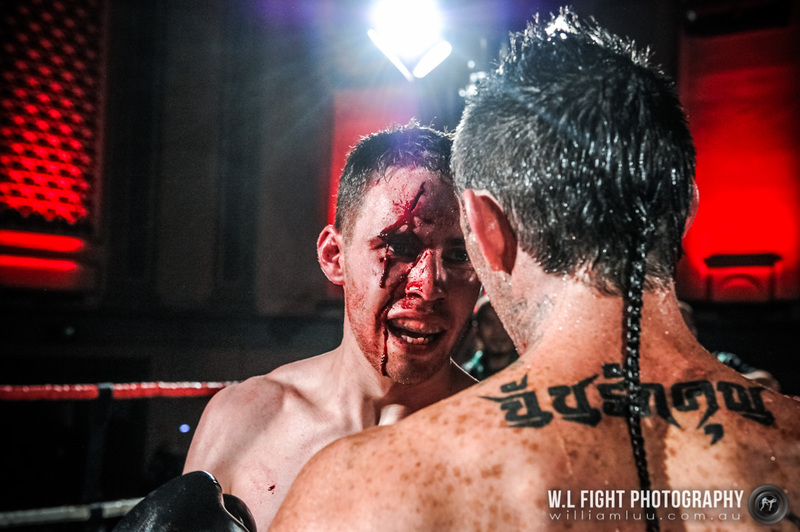 Thanks to William Luu for the use of his exceptional fight photos. This entry was posted on October 25, 2014 at 2:46 am and is filed under Kickboxing, Observation, Pretensions toward cultural theory, Real Men with tags All the Pretty Horses, Australian society, blood, Blood Meridian, bouncer, cage fighting, Cormac McCarthy, Dan Kelly, Herald-Sun Newspaper, Ken Lay, mixed martial arts, MMA, No Country for Old Men, Police chief, street violence, The Age Newspaper, The Crossing, The Guardian Online Newspaper, UFC, Ultimate Fighting, violence against women, William Luu. You can follow any responses to this entry through the RSS 2.0 feed. You can leave a response, or trackback from your own site.